I love to paint on ~ well, anything ! 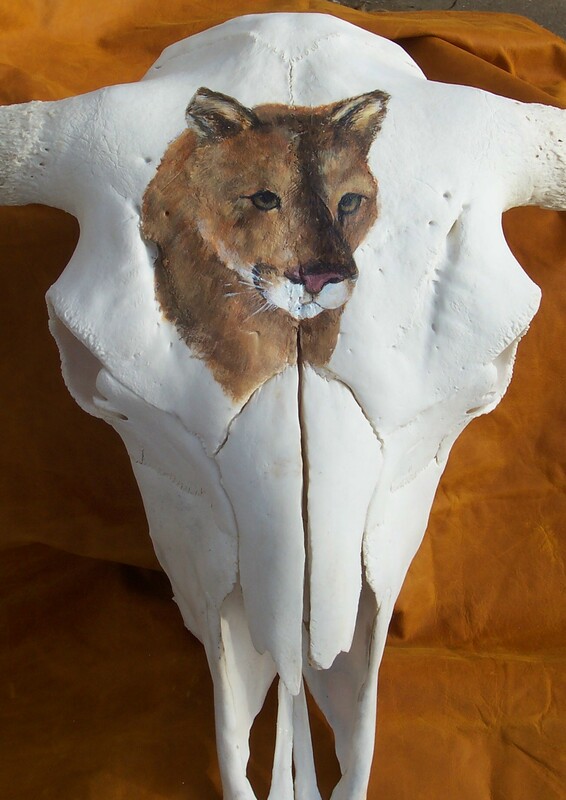 Sometimes it doesn’t turn out the way I like, but I always learn something in the process… Buffalo skulls are one of my favorite things to do ~ a challenge to get them, and then to create an image on them that I like … and, of course, hope someone else will like ! This entry was posted on March 11, 2011 by dakotablessings. It was filed under Uncategorized .